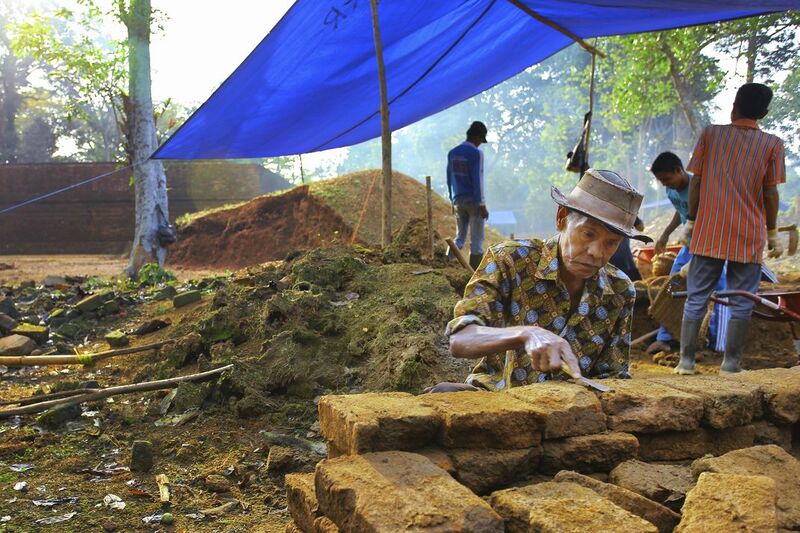 The old man rearranged the old time bricks of a ruined temple for restoration plan. Muaro Jambi Temple is the largest location in Indonesia with aproximately 60 spots that are needed restoration. Found in 1975, this location was formerly a forest, and all those sites were burried underground. Date Uploaded: Oct. 23, 2015, 6:29 p.m.